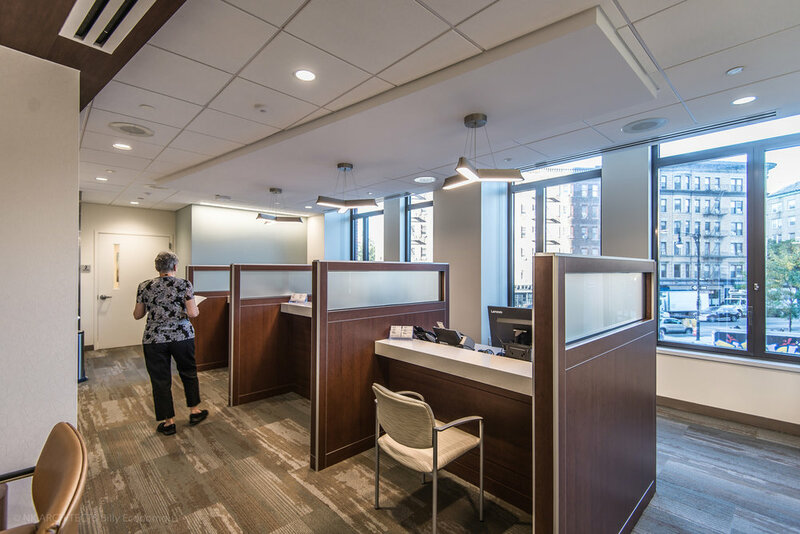 These multi-specialty physician practices are in a new residential tower and occupy a total of 14,660 square feet on three levels. The first level allows for a separate entrance, dedicated lobby, and vestibule. 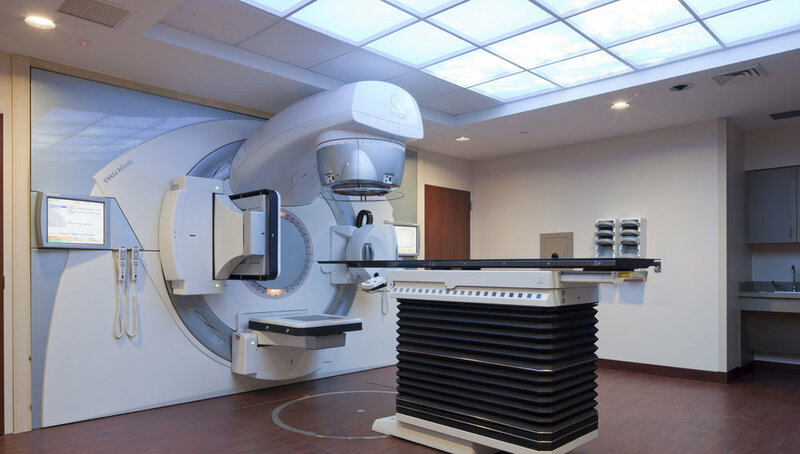 The second level consists of specialty Physician Office Practices including Otolaryngology (ENT), Audiology with dedicated audiology booth, Rheumatology, Gastroenterology, Urology; Surgical Specialties including Bariatric Surgery, General Surgery, Vascular Surgery and Colorectal Surgery; and Infusion. These suites are comprised of specialty rooms, exam rooms, offices, a lab, and various support spaces. 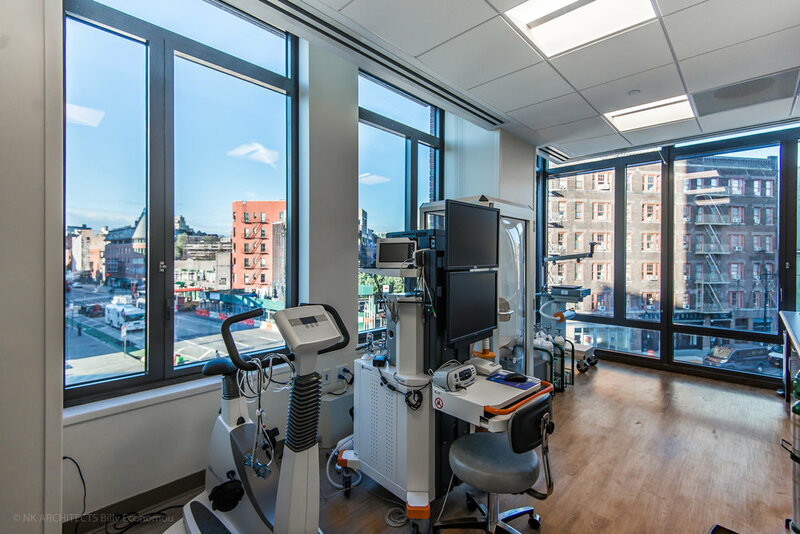 The third level is made up of specialty practices including Adult Cardiology with exam rooms, consultation spaces, a noninvasive cardiology testing suite with an echo lab and stress labs, as well as urology, thoracic surgical specialties, a pulmonary function lab, and all required support spaces. 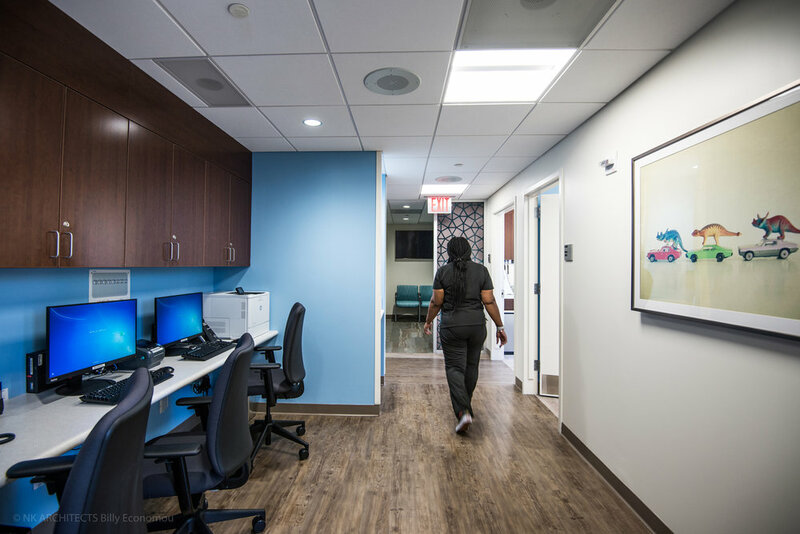 This level also includes a comprehensive Pediatrics Suite offering pediatric neurology and cardiology, Adult and Pediatric Allergy, and Sleep Medicine. 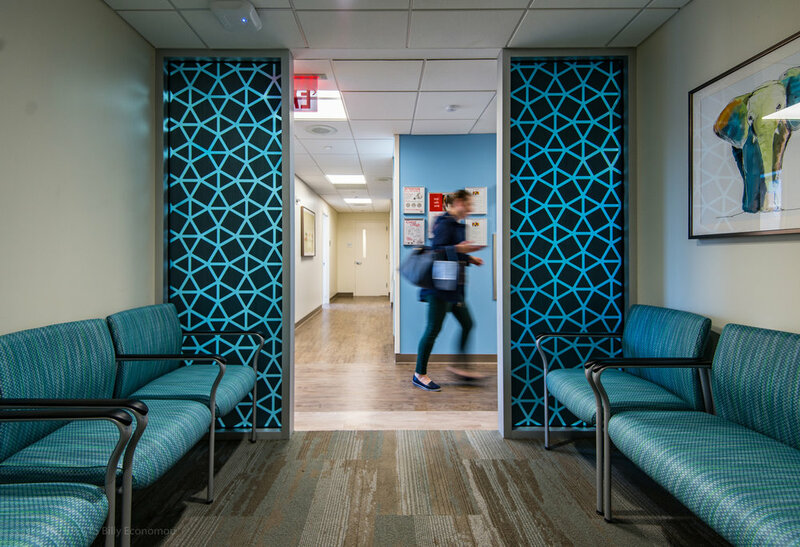 While incorporating Northwell’s interior design standards, the color palette was chosen to reflect a modern and forward-thinking healthcare organization, featuring spectacular views of the West Village.